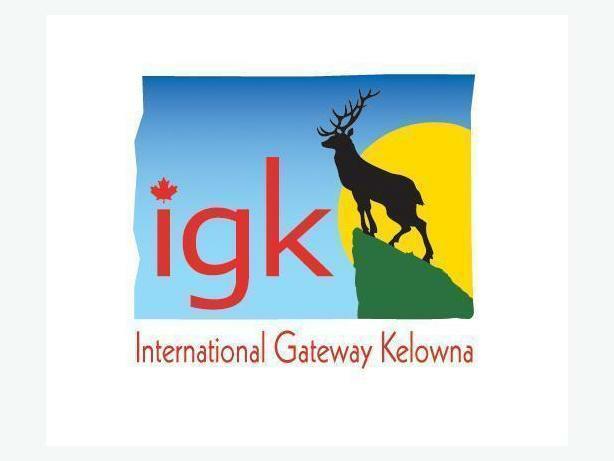 Looking for host families in Kelowna and West Kelowna for international adult and teen students. MUST be native English speakers, on a convenient bus route to downtown Kelowna, be able to provide 3 meals per day and a supportive family environment. Top $ for hosting. Looking for hosts year round but specifically looking for homestays between June and September and between February and March. Hosting minors for IGK is much easier and less stressful than with the School District or other schools as IGK provides guardianship for minors and there is a lot less paperwork for hosts to fill out. Moreover, most of IGK students are adults except during the summer. Homestays that host students during the peak summer and spring seasons are more likely to receive longer term students during the rest of the year.